Nitecore sent the LC10 USB charger for review / testing and I have to say it is most certainly interesting . 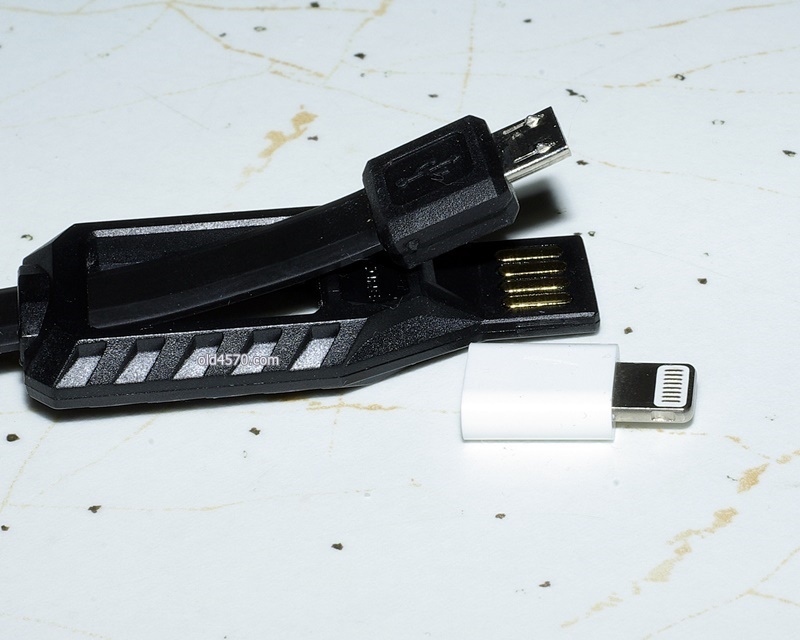 Not only can it charge your Li-ion batteries , but also it can charge other devices that charge VIA USB . So leave your battery connected and charge your phone or what ever . The very first thing I thought of was my Micro Quads , all of them use a small USB charger and how handy would it be to have the LC10 in the field charging my quads . So the LC10 literally can double as a power bank . Just amazes me how they are squeezing in more and more features into ever smaller products ! I took a older battery ( 18650 ) and put it on the charge with the LC10 . ( Second picture from the top ) . 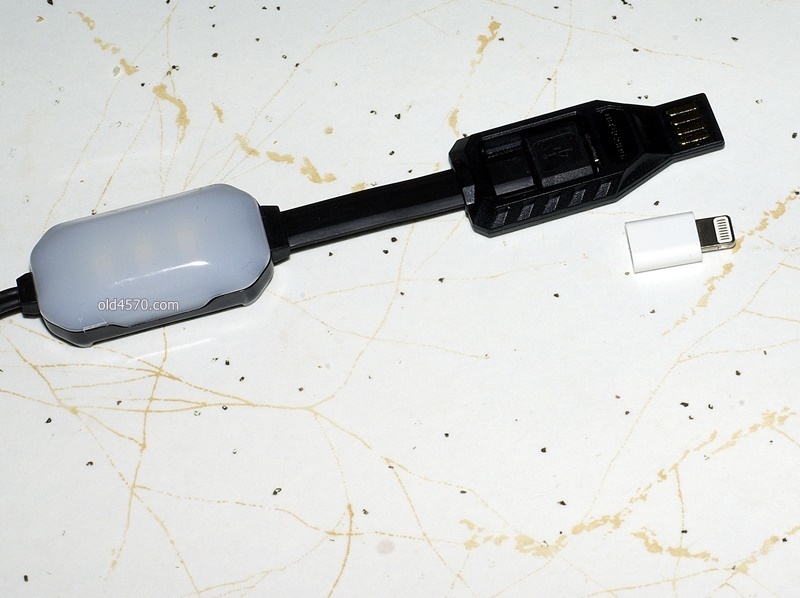 I am using a USB main adapter with a charge doctor to see how much current is fed into the LC10 . Now factory specifications say 5v @ 0.5A into the LC10 , I actually nearly got double that with the highest current seen at the start of the charge at 0.96A ( as reported by the charge doctor ) . The LC10 stops charging every 45 seconds or so ( I presume ) to monitor the battery for a few seconds . Termination voltage is variable depending on the condition of the battery . The better the internal health of the battery being charged the higher the terminating voltage . The older 18650 pictured terminated at 4.11 volts and a newer 18650 terminated at 4.16 volts . 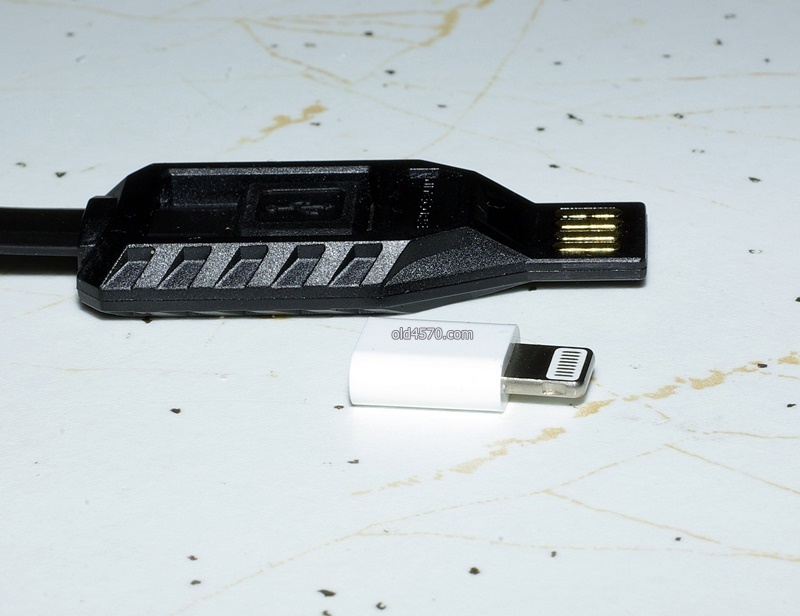 The LC10 does not have + and - marked anywhere on the magnetic contacts because the LC10 can automatically adjust itself to how ever they are connected , meaning there is no right or wrong way to connect to the + - terminals on a battery . With the LC10 pulling almost a full amp @ 5volts from the USB mains adapter , the charger was not slow to charge a 18650 . In fact it was very much in line with what most mains chargers can do at 1 amp and the main variable would be the actual capacity of the battery being charged . I put a AMP meter in to see how much current was going into the battery compared to the current going into the LC10 . And it just happens to be a very close match , so you can actually monitor the current VIA a charge doctor . I did try a few 14500 and the charge rate varied from 0.11A to 0.86A . So while the LC10 can maybe determine the charge rate by ( ? internal resistance ) , it is quite capable of pushing a lot of current into a small battery . ( Maybe not such a good thing ) . 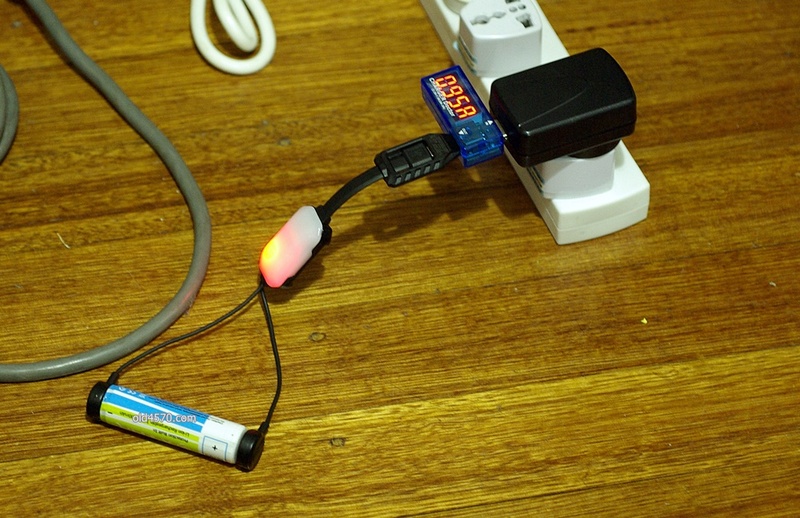 A very small footprint charger that can be used to charge other devices ( 5v ) . The LC10 can be used to charge almost any cylindrical Li-ion battery that flashlight users might be using , but would you want to ? Whilst certainly you could charge small Li-ion , I'm not sure you would want to . The current capability is a little high for small batteries . Now for larger capacity batteries the LC10 is certainly something I would be happy to recommend . 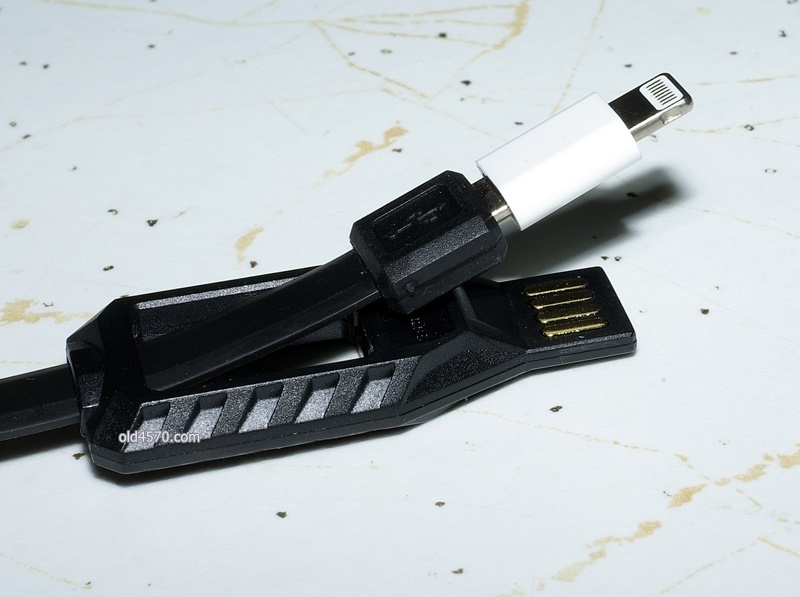 The LC10 is easy to use and impossible to connect the wrong way to your battery . To give it a score = 9 out of 10 . I don't think it is suitable for smaller batteries even though physically it is quite capable of charging them .